Screen Genies now offer car window tinting, this is designed to complement the existing hue of the car glass and windscreen, to produce a richer, more distinctive appearance, dramatically improving the look and feel of any vehicle's car windscreen and windows. Remember we are based in the Cheltenham area but are also available to travel to you in surrounding areas such as Worcester and Gloucester. Ultra Violet Light Defence - Reduce the effect of UVA & UVB light. Reduces Heat - Keeps your car cool on hot summer days. Increase Privacy - Stop potential thieves looking into your vehicle, resulting in extra expenses on insurance, windscreen repairs or windscreen replacement. 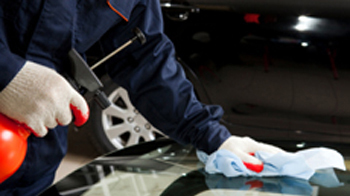 When adding car window tinting to your vehicle you could make your car look brand new again. 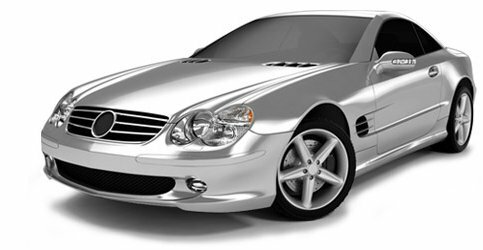 With tinted windows you have all the safety benefits whilst making your car stand out on the roads. This can be applied to any car windscreens or car windows. Get in touch now with your our window tinting service team for more information and to book your car in with us at Screen Genies, Worcester. Come and visit us! We are located in the Gloucester area so those in the areas of Worcester, Cheltenham and even further afield can find our premises. For more information get in touch!